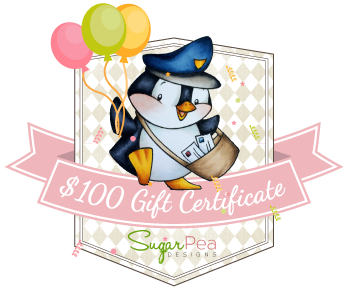 Welcome to Sugar Pea Designs 1st Birthday Bash Blog hop!!! I know Wendy the owner of SPD for a while now...I call her the COPIC GURU...she has some mad coloring skills!!! Wendy started Sugar Pea Designs stamp company a year ago and they carry the most the cutest stamps ever!! 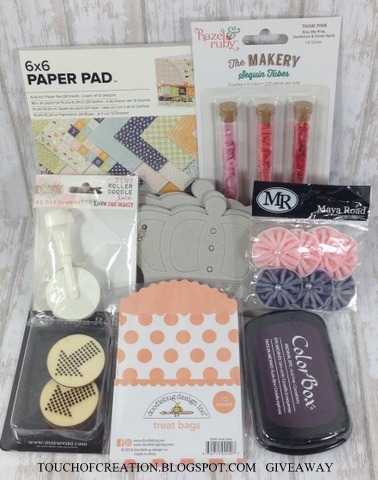 SPD also manufacturers lot of great dies and organizational products...love them all!! 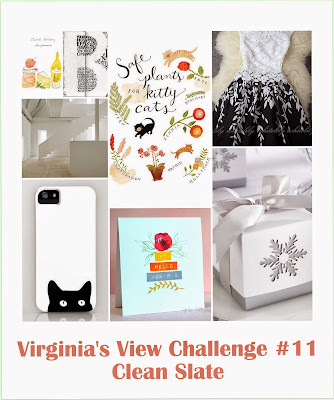 Thank you for having me as your Special Guest for this FAB blog hop!!! Absolutely adorable stamp set called... Go-pher It. I used copics to color my image. 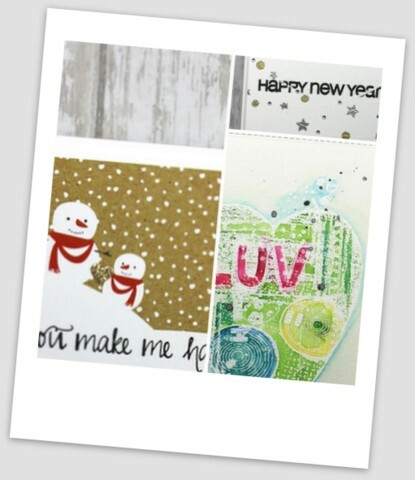 The fun papers are from Avery Elle paper pad. Copic Spain Challenge : Anything Goes. 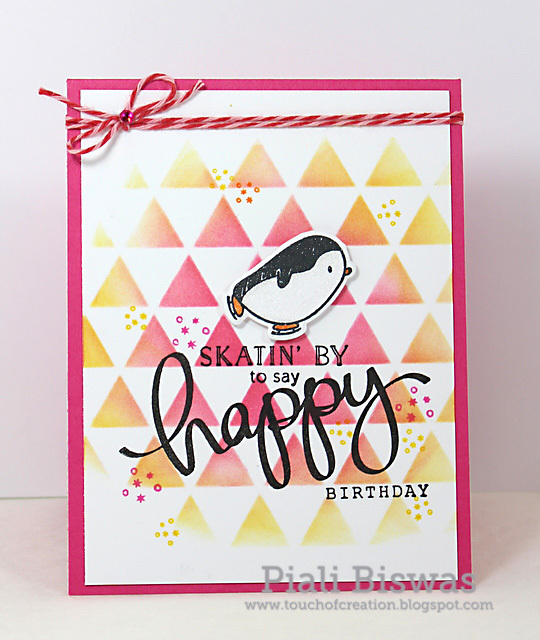 You all can join in for the SPD Birthday Bash Hop by creating a Birthday card using SPD stamps and linking them up over at SPD blog ...Click HERE for details. You have until Jan 28th to link up. One lucky participant will win $25 GC!! We tons of prize for the Hoppers..
One lucky hopper who comments on each hop stop will win $100 GC...YAY!!!!! Winners will be announced on Feb 1st on SPD Blog. Today Top Dog Dies released 6 new exclusive dies!!! They are simply amazing and available in TDD store for purchase. The feathers have great stitched details in it. The beautiful paper and printed vellum are from DCWV. The sentiment is one of my favorite from Waffle Flower Stamps. 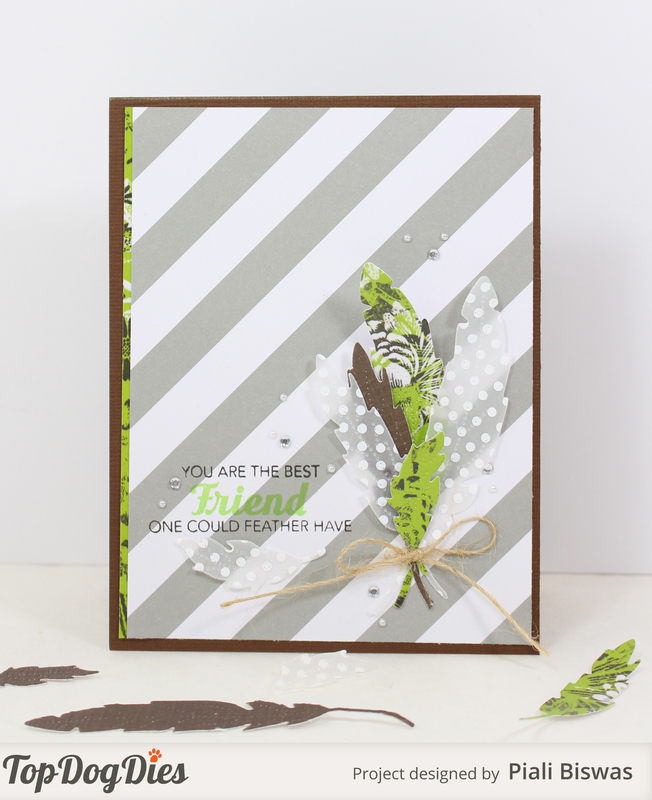 City Crafter Challenge : Oh Feathers!! Top Tip Tuesday: Something new. Paper Minutes : Keep it Simple. Next card is for a birthday.. 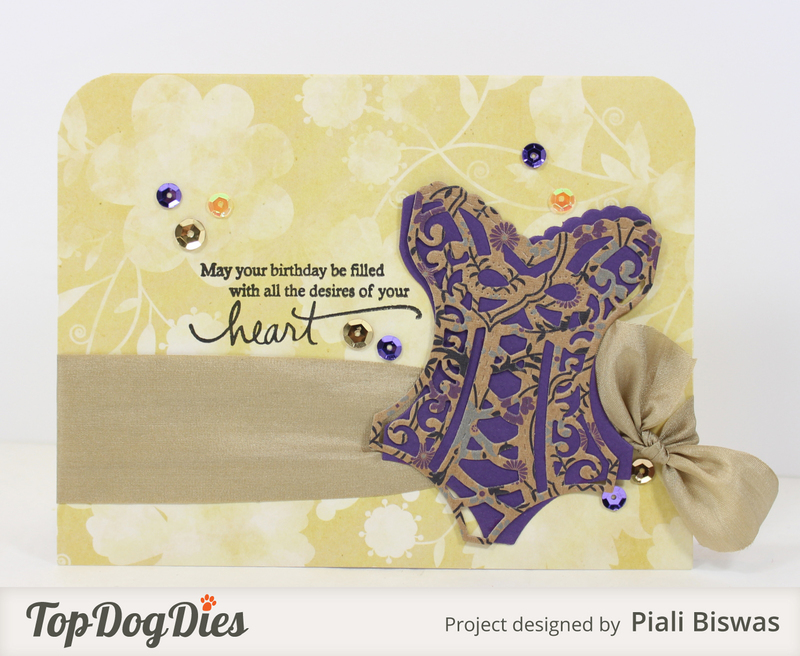 I used new Corset background die and Corset Die for this card. The cardbase and the papers are from DCWV. The sentiment is from PTI and ribbon from May Arts. Craft-Dee BowZ - Anything goes with handmade bow. That's all from me today, see you tomorrow with a special blog hop!! Its long weekend for my kiddos, and today its nice and sunny after a long time. 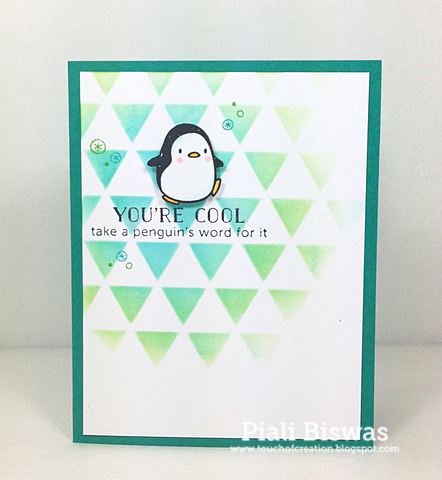 Its been raining and gloomy for a while and we all are sick since last Wednesday , so I thought sharing a HAPPY card today to cheer myself. I used double heart die from Top Dog Die- Heart mini Album finisher set to create a quick shaker card. Did you see the teeny tiny hearts I used for shaker part??? This is a super fun , double duty die....love it!! The beautiful papers are from Teresa Collins -Nine & Co. The sentiment is CASual Fridays Stamps. That Craft Place - Love/valentine. Die Cut Divas: Anything Goes. The Paper Players - CAS. 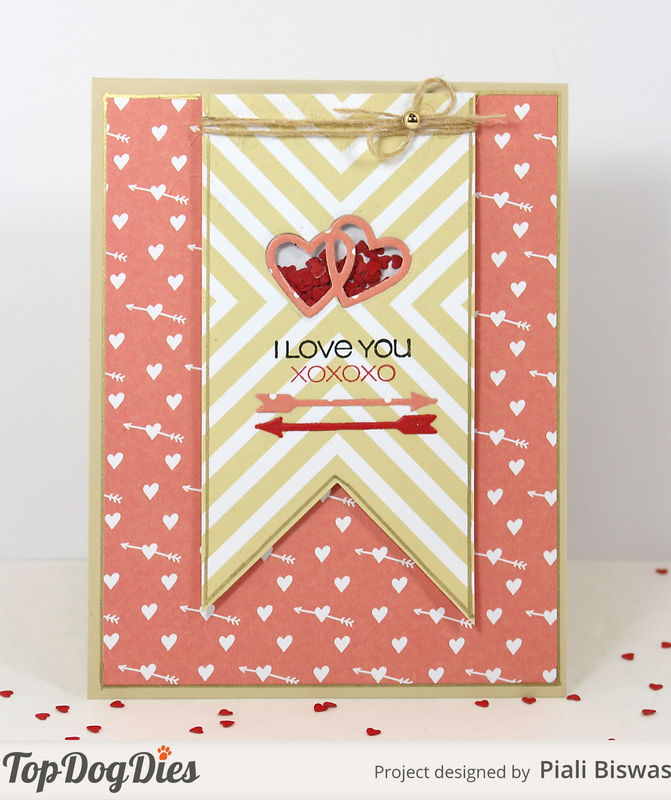 I'll be back later with another fun Valentine project. Hope you all are enjoying all fabulous CHA 2015 stuff..in person or like me thru all the awesome Instagram and FB photos!!! 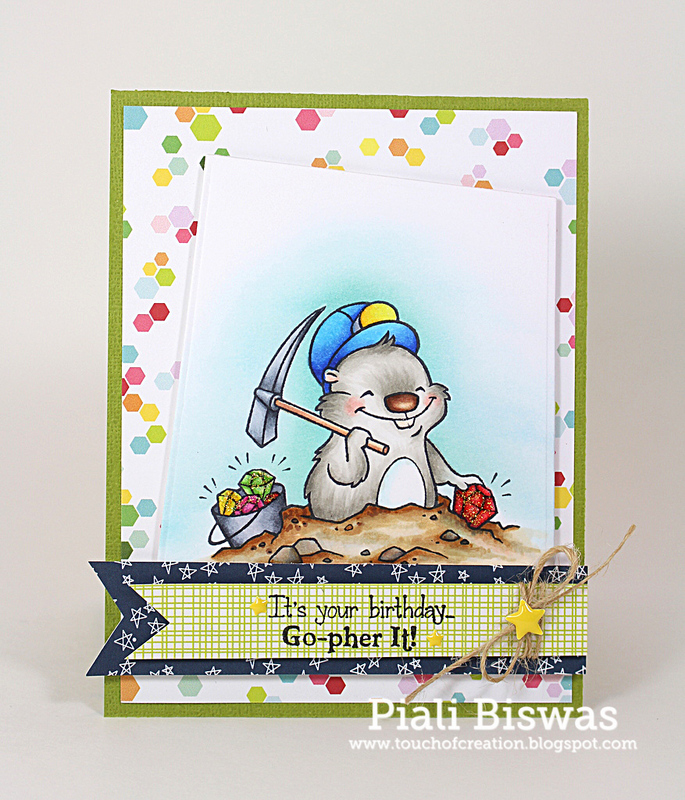 Today I have a cute card to share with you all. My younger one went for a Ice Skating B'day party yesterday, so made this card for her friend. 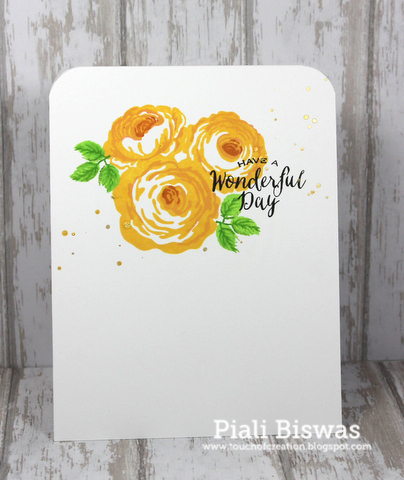 I used the same stamps & stencil as THIS card , just changed the design a bit . I used Mama Elephant stamps and Winnie & Walter stencil . Love how the card turned out!!! Just Us Girls : Stencil. Winnie& Walter 1st B'day Bash: Vanessa's Gradient challenge. 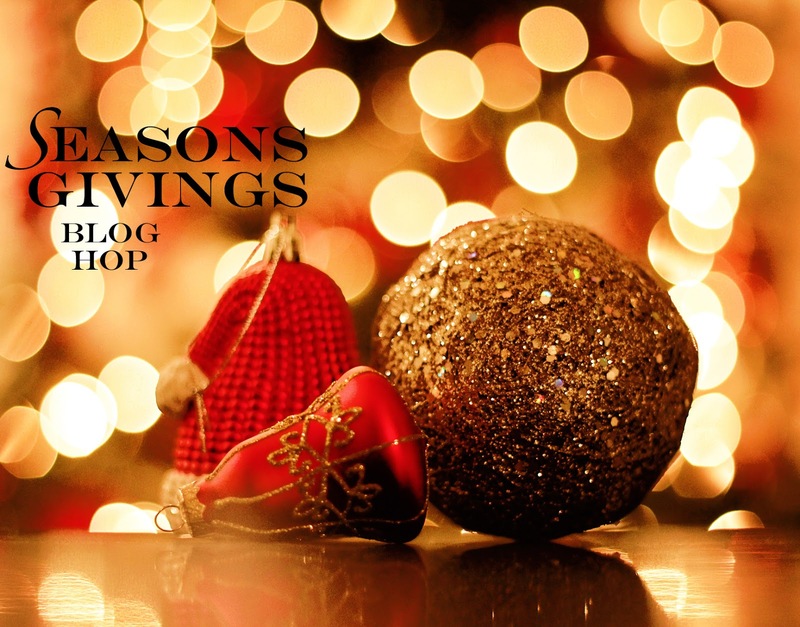 Now its time to announce two winners for Season's Givings Blog Hop giveaway. Happy New Year! One goal I have this year is to organize my supplies better. That means letting go of things that I won't use...which is hard...but must be done! Please email me at piali(dot ) biswas yahOO(dot )com. Please claim the prize by 1/17/2015. I just noticed I'm 5 followers away from 800...YAY!! I promise to do One more giveaway when I reach 800 followers.